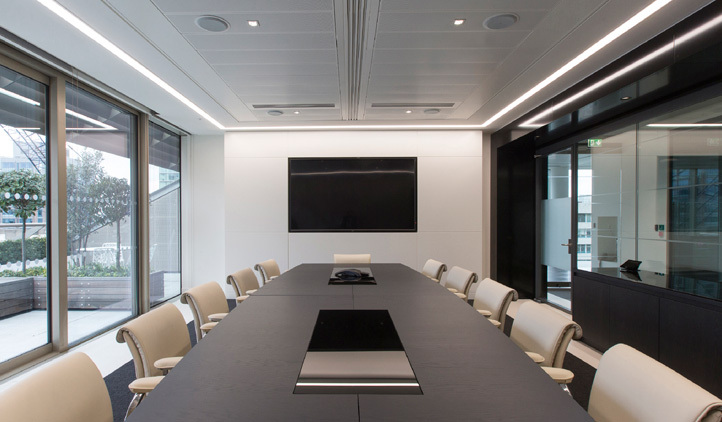 After helping ED&F Man weigh the costs and benefits of moving headquarters, we supported their move into part of the REM/Shard complex and helped them negotiate some challenging landlord approvals. We ensured the internal design and detailing was sympathetic to the base architecture and provided the high-quality space the client required. 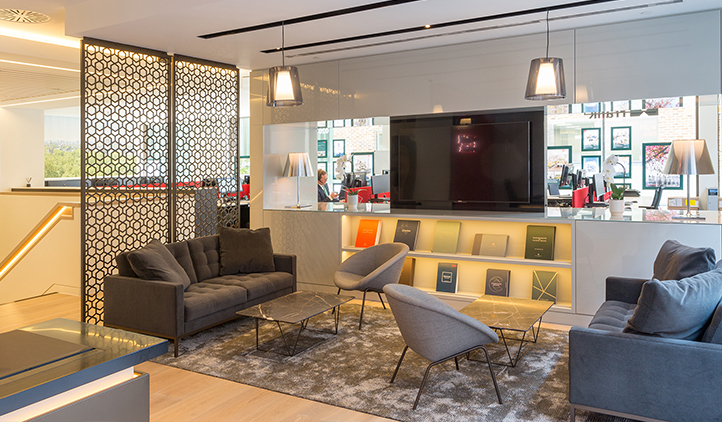 We worked with a series of artists to integrate artwork installations into the front of house area; added supergraphics, accent colours and feature flooring to the open plan areas; and improved the ergonomics by introducing height adjustable workstations.